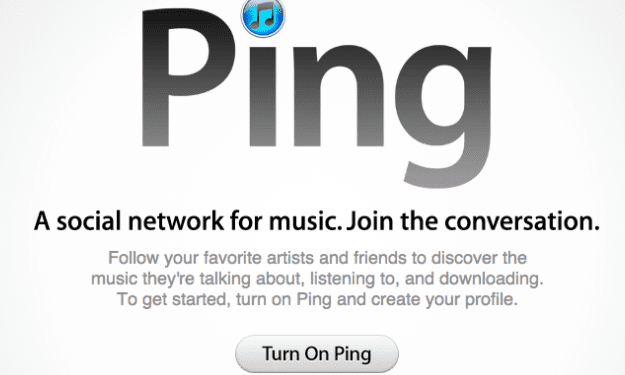 As Apple reported earlier this month, his musical social network 'iTunes Ping' has now disappeared without trace. All our contacts in the social network have gone with her. In mid-September, the platform was no longer accepting new members and warned that the current day disappeared Sept. 30. This social network is presented in the "era Steve Jobs" and emerged as a new attempt by Apple to create its own social network around the contents of iTunes Store. However, from the outset failed to attract the interest of users: many were those who registered, but never again to access the platform. The next attempt will be Apple's social network 'Photo Stream', now available on iOS 6.0. Article disappears iTunes Ping was originally published in News iPhone .